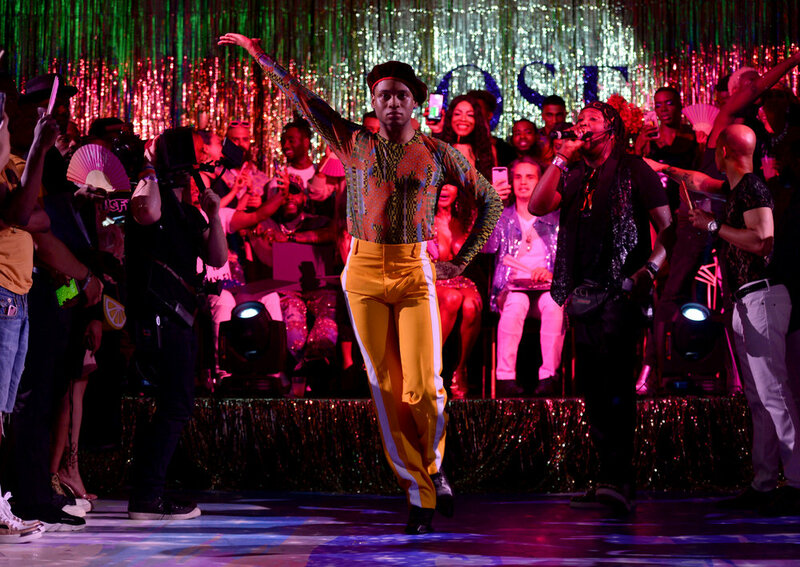 FX Networks partnered with television visionaries Ryan Murphy, Brad Falchuk and Steven Canals to create Pose, a show celebrating the ballroom culture of the LGBTQ Community with the largest ever cast of transgender actors in series regular roles. FX came to BMF looking for a massively buzzworthy show debut, that would bring its core values to life within a joyful, welcoming and energetic community environment. 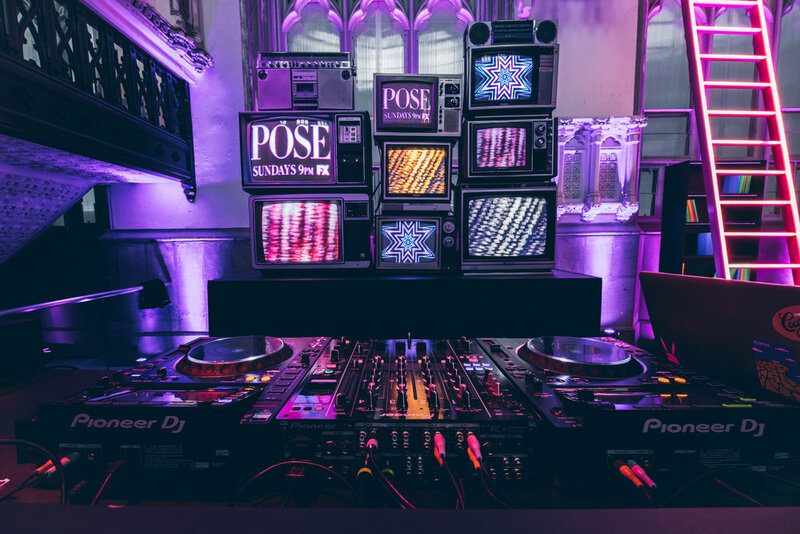 BMF partnered with FX Networks to design and produce the House of Pose Vogue Ball. Held at New York City’s legendary Harlem Parish, the culturally rich venue was transformed into a vibrant display of community and self- expression through innovative design and experiences that blended social media integration with emotional connectivity to the series and its characters. The immersive experience included an authentic ball, with participation from some of today’s most prominent houses as well as Pose cast members. A unique Portrait Studio, photographed by Rony Alwin, captured the exuberance and pride that resonated throughout the evening via shareable socially native content. 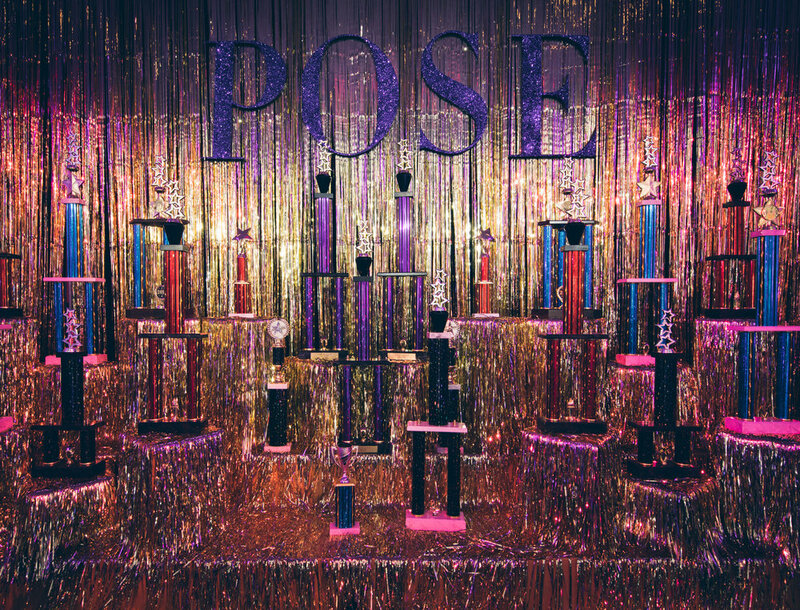 A social media initiative, #Pose4Love, designed by FX to spread messages of positivity to the LGBTQ community, was artfully woven into the evening via audio recordings from cast members and an interactive activation element where guests could write their own inspiring messages on a wall. Adapted scenes from the series were replicated throughout the space, allowing guests to immerse themselves in the world of Pose while highlighting BMF’s ability to conceptualize and storytell through innovative design.